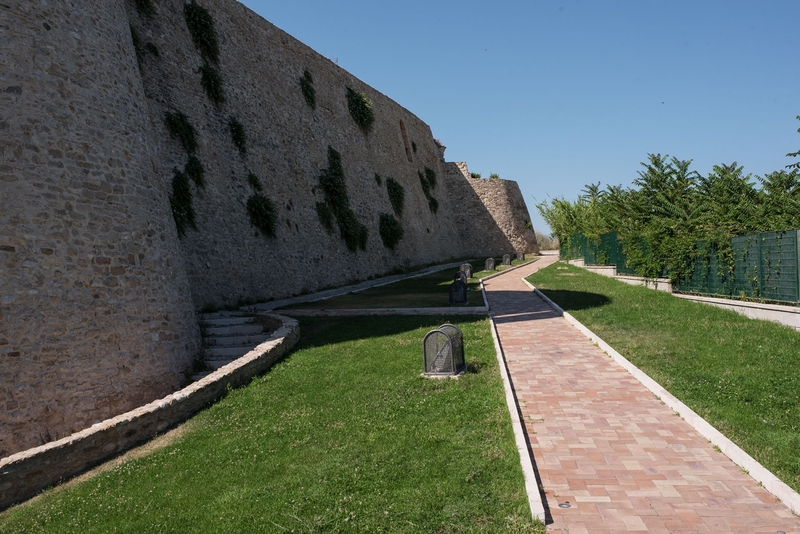 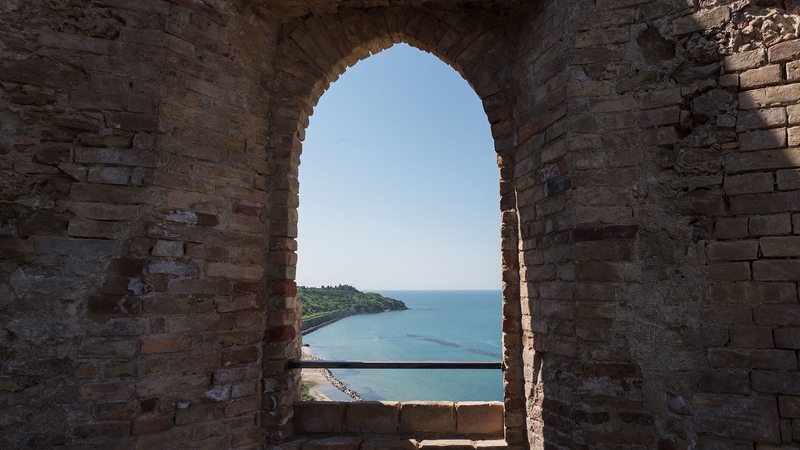 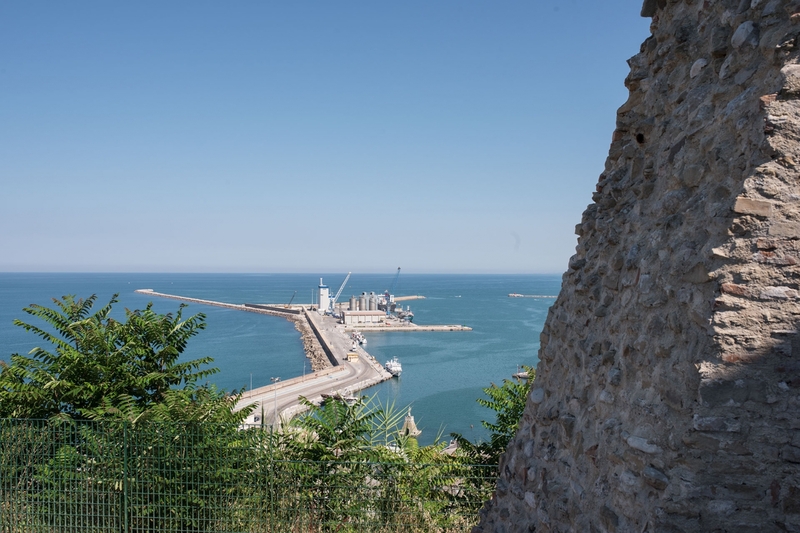 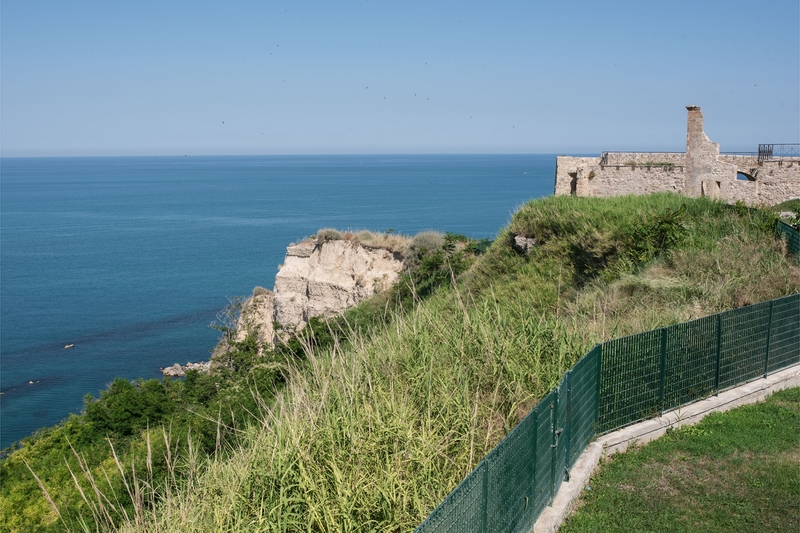 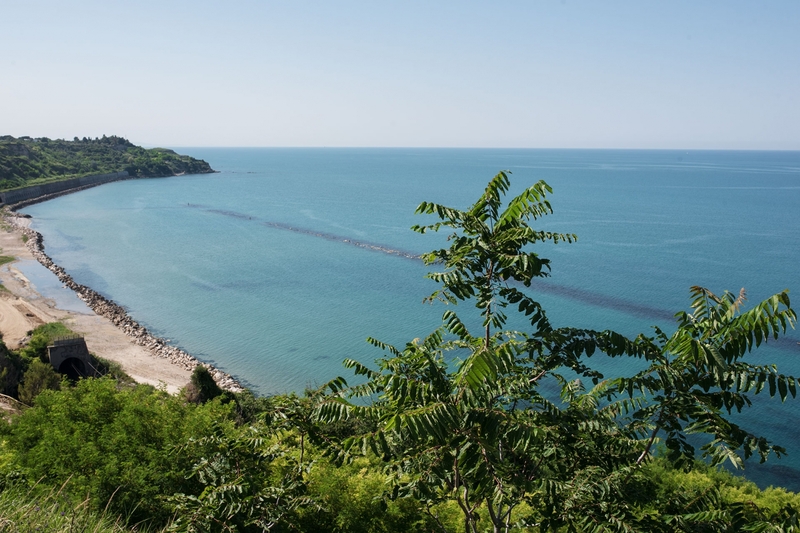 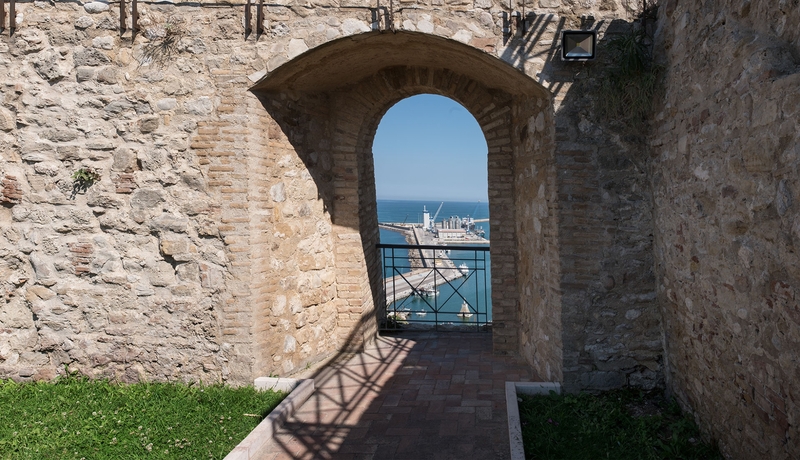 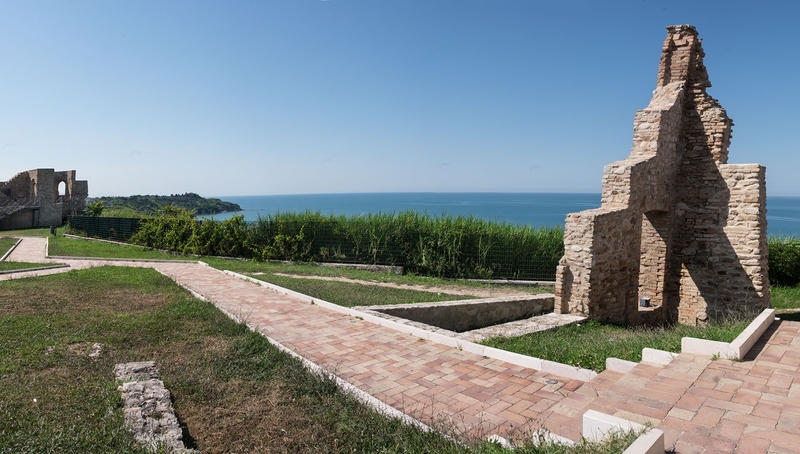 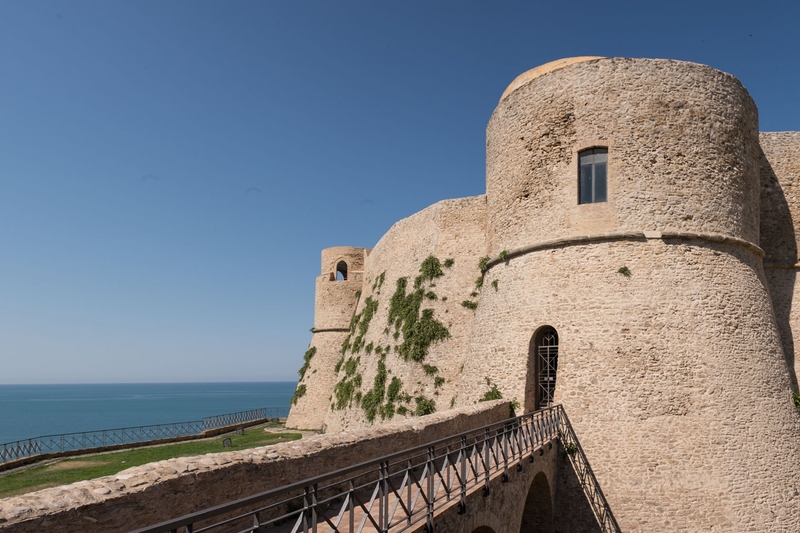 The Aragonese castle is a fortified building erected in Ortona, set sheer about the sea. 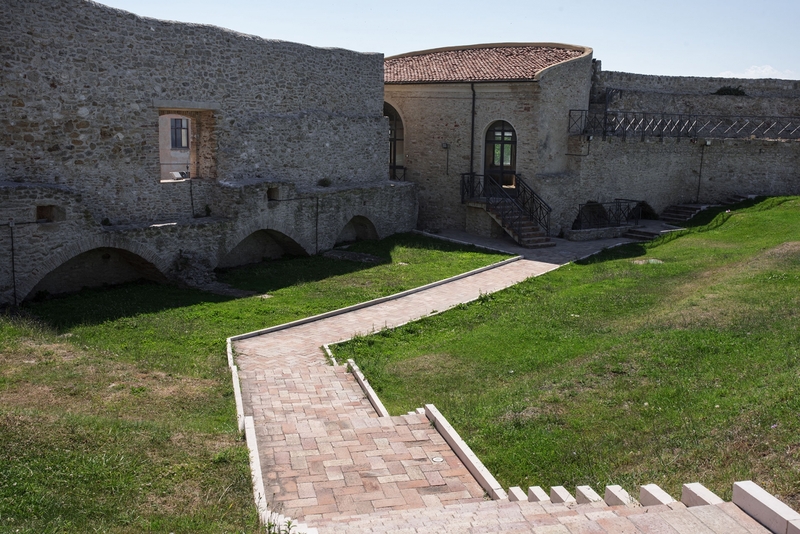 The first building precedes to 1442 and was used for defence purposes until it was purchased by the Baglioni family as a stately residence in the seventeenth century. 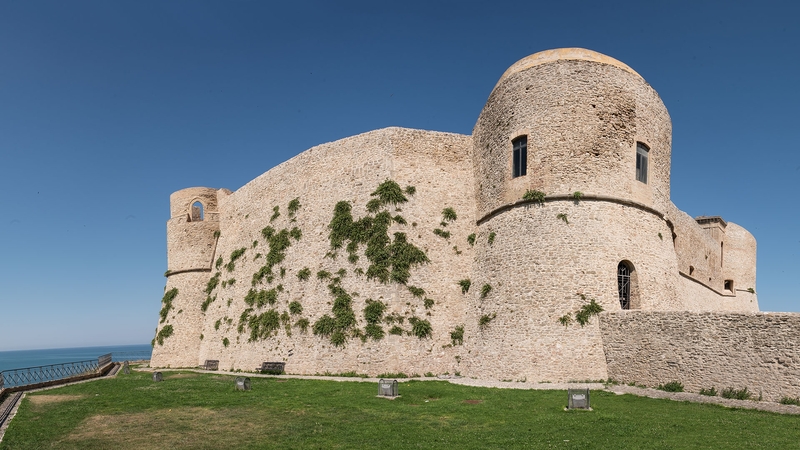 It was subsequently used as a powder-magazine for a time. 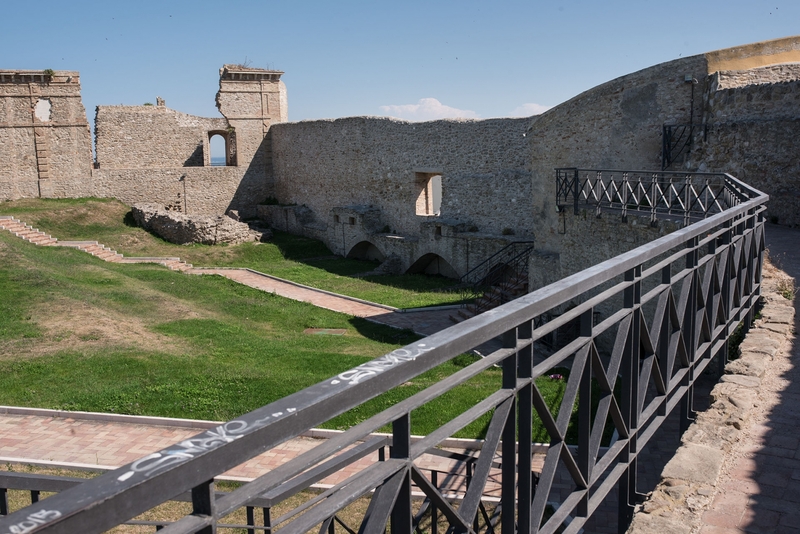 In the Second World War it was damaged by bombings. 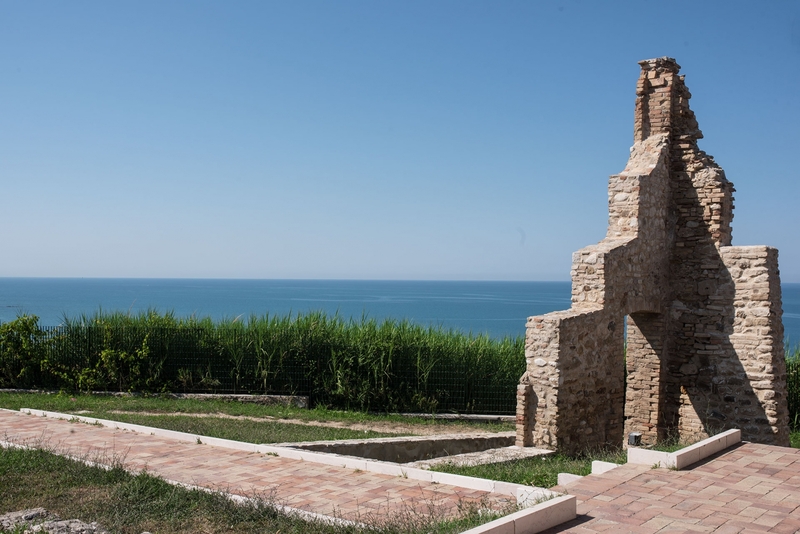 The Enoteca Regionale Abruzzese is a stone’s throw away.